I have recently been reading a book entitled ‘Girl Bullying’ by Dr Sam Littlemore and, prompted by this reading, have subsequently been reflecting on what kind of normal we are currently creating in our society. Dr Littlemore asserts that each time we don’t call out negative comments, poor behaviour or antisocial interactions for what they are, we normalise that behaviour. These seemingly simple moments of silence on our part tell those around us that we accept these behaviours as normal, and so little by little, normal changes. In recent conversations with a number of the senior students in Mulhall House about where in life we find good models for this desired ‘normal’ behaviour, we have made a number of interesting revelations. Whilst we were indeed able to find an abundance of these positive role models, they often required a second sweep to locate them, having first discounted many of the initial, very visible non-contenders. We tend first to look to the media, politicians, athletes and celebrities, but all too often their behaviour does not correlate with the values we espouse for our community. And so, if we are to maintain or to create a normal more in line with what we, as a community value, we must be more active seekers of desirable role models. 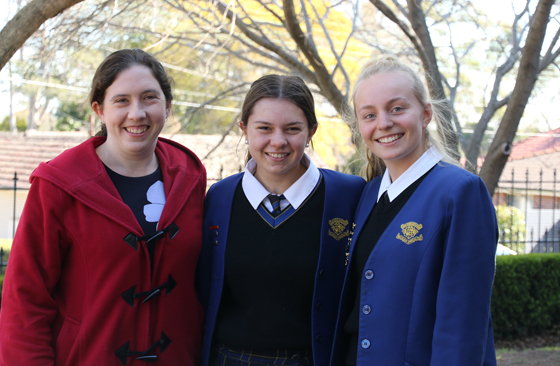 As the leaders of Mulhall House this year, the Year 12 students took on the challenge set by Ms Ugonotti at the end of 2017: “the standard you walk past is the standard you accept”, and so in this Loreto year of Justice, Mulhall House decided to concentrate on acknowledging and celebrating the small acts of justice and kindness completed every day in our own community; a reminder that for justice to occur on a global level, we must first ensure justice occurs locally. 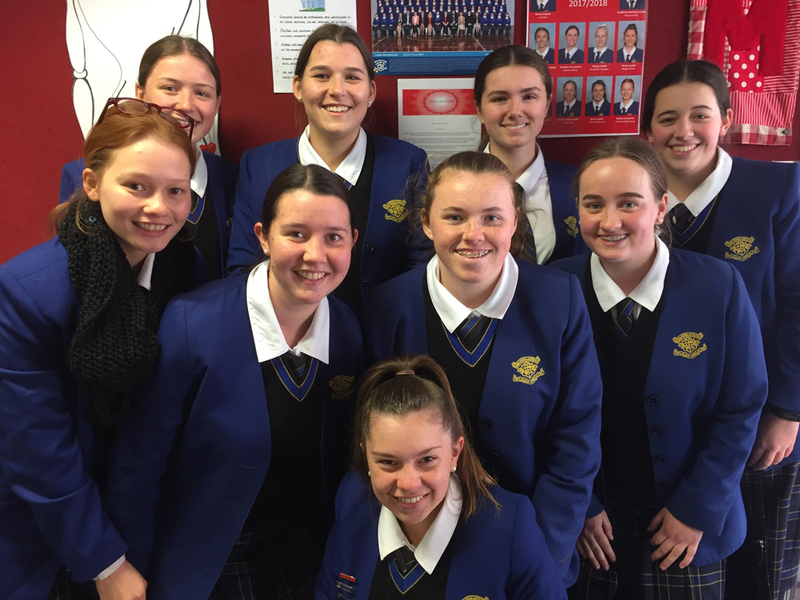 As we draw to the end of Year 12’s year of leadership, and watch with joy the emergence of Year 11 into the leadership space, we continue to strive to protect a normal in which people are valued and supported and which enables us to live out our values with sincerity and which celebrates acts of kindness and justice as the norm. 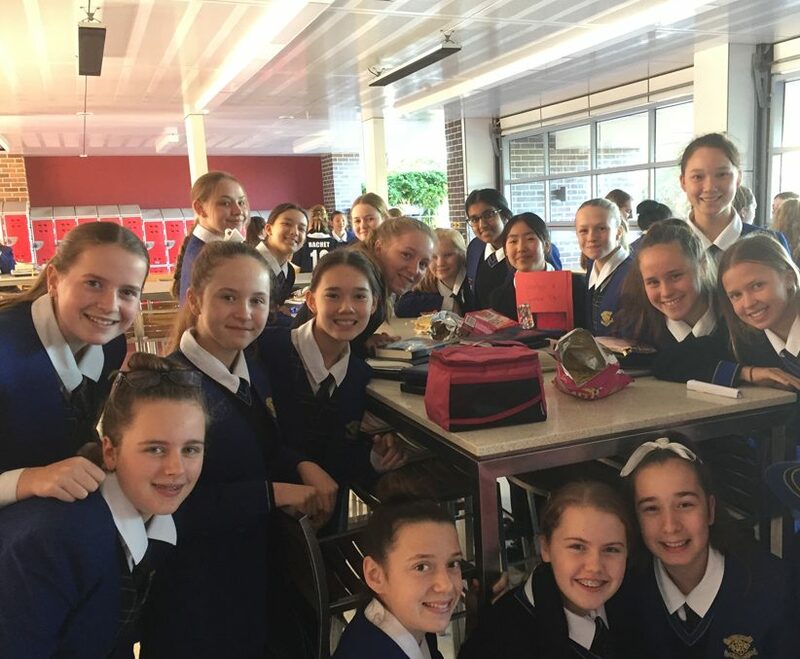 This year has been a fantastic year in Mulhall House and we have had a lot of success! At the beginning of the year, the House Council and I made some goals. 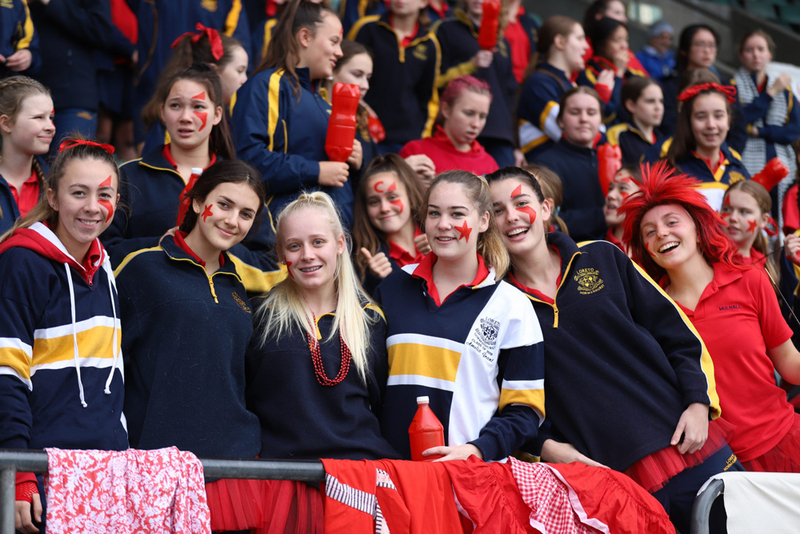 We wanted to increase participation levels and enthusiasm within the House, not only for carnivals, but in everyday Loreto life, and one very optimistic goal (we thought) was to win a Spirit Cup. Everyone in Mulhall embraced these goals and we worked extremely hard as one big team to achieve them. 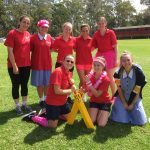 We were fortunate to be awarded the Spirit Cup for our efforts at the Swimming Carnival in Term 4 2017 and then again at the Music Festival in Term 1 this year. To us, winning the Spirit Cup is such a high achievement and we are very proud. It means that everyone worked together for the good of the House and they gave everything they could, whether that was swimming in the pool, cheering in the stands, or singing their heart out on stage. 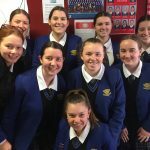 Winning a Spirit Cup was Year 12’s biggest dream and it was amazing that all of Mulhall were able to work together and achieve our goals not only once, but twice. 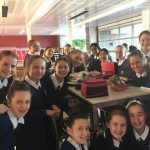 It was only possible because of the hard work of each and every Mulhall girl and of course Miss Taaffe, our Head of House who has been an incredibly supportive and encouraging leader and role model to us all. 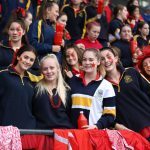 Leading Mulhall this year has been an incredible experience; everyone in Mulhall is so generous with their own gifts and contributed to the House in such unique ways, forming our amazing family. 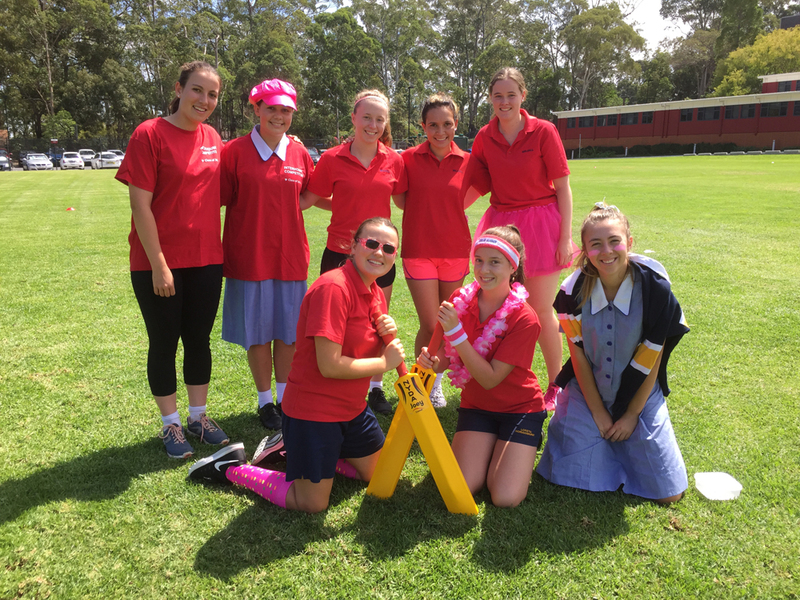 I have been honoured to be House Captain this year and am extremely proud to say that I am a Mulhall girl!